The Canadian Football League Draft has long been both a vital roster-building component and somewhat of a strange animal for general managers across this grand ol’ circuit. 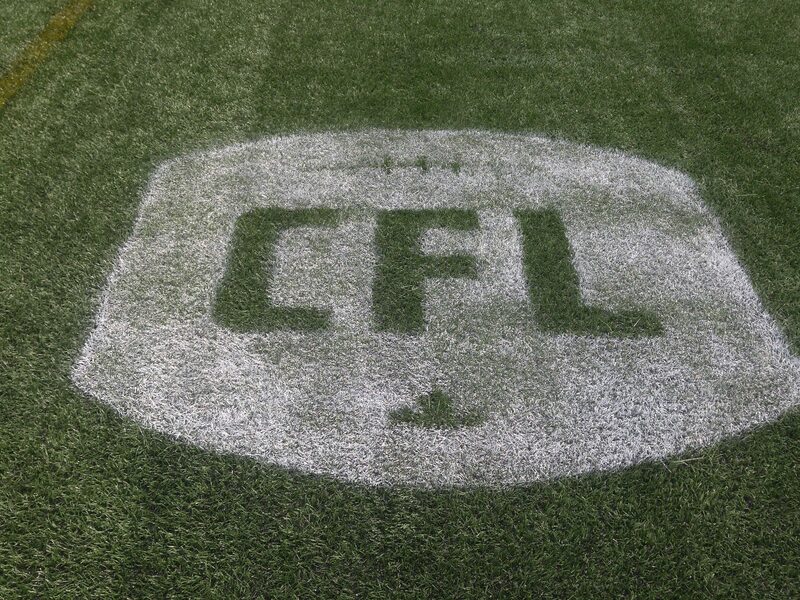 First, the basics: dating back to the first nationwide draft in 1956, CFL teams have used their selections to grab Canadian talent as a vital component in a league which mandates half of the roster must be stockpiled with homegrowns. And study the lineup of any Grey Cup squad or contender and there are always Canadians providing a sturdy foundation. First, the ever-improving quality of U Sports players and the continuing migration of Canadians to the NCAA means more and more National Football League teams are drafting and signing players from up north. That often results in some of the best prospects never even playing a down professionally in their home country, including University of Manitoba product David Onyematta (New Orleans Saints), Laurent Duvernay-Tardif (Kansas City Chiefs), Tyrone Crawford (Dallas Cowboys), Brett Jones (Minnesota Vikings), Brett Urban (Baltimore Ravens) and Christian Covington (Houston Texans), among others. Second, the separate quarterback designation that deems them neither American or Canadian means that, unlike the NFL, Canadian quarterbacks are neither in high demand or seldom drafted whatsoever – despite the position being the most important on the field. Consider this, as proof: in the last 19 drafts dating back to 2000, just nine quarterbacks were selected, with Jesse Palmer – selected 15th overall by Montreal in 2001 – the highest pick. Only three of those quarterbacks have taken snaps in the CFL – Brandon Bridge, now in Toronto, Andrew Buckley, who has retired after playing with Calgary primarily as their third-string/short-yardage QB, and Brad Sinopoli, who was converted to receiver by the Stampeders and is currently the league’s reigning Most Outstanding Canadian. Another somewhat quirky fact, at least as it relates to the Bombers, is while the draft has been critical in franchise success, it isn’t the only method to unearthing Canadians. Consider that future hall of famer Andrew Harris was acquired via free agency, while other Bomber Canadian legends – all of them in the Canadian Football Hall of Fame – like Chris Walby, Joe Poplawski, Miles Gorrell, Doug Brown and Bob Cameron – were all landed via trade or also through free agency. 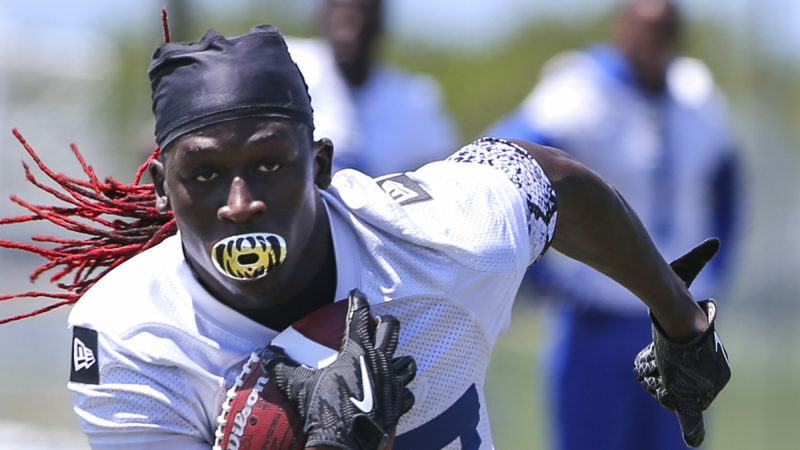 Gerry James, the first player to win the CFL’s top Canadian, was signed while just 17 and in high school in the days before the draft. 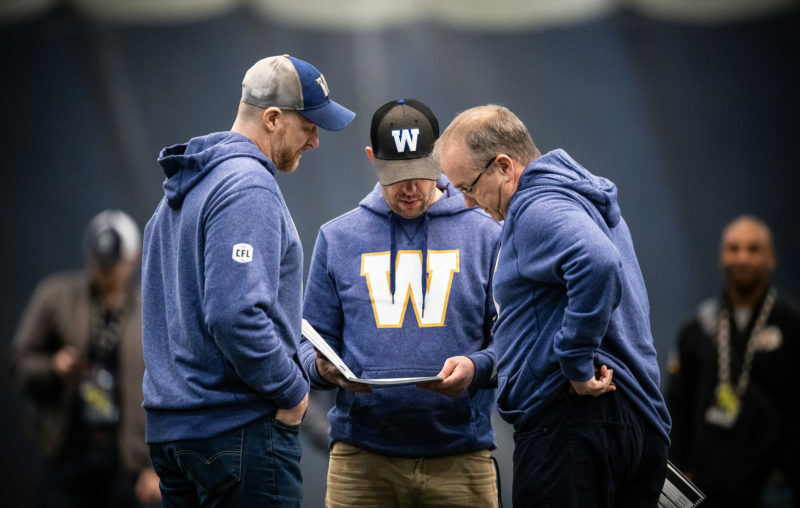 We bring all this up today as a bit of a refresher and as an introduction into a series on the Winnipeg Blue Bombers and the draft that will run each weekend leading up to the 2019 version, on May 2nd. 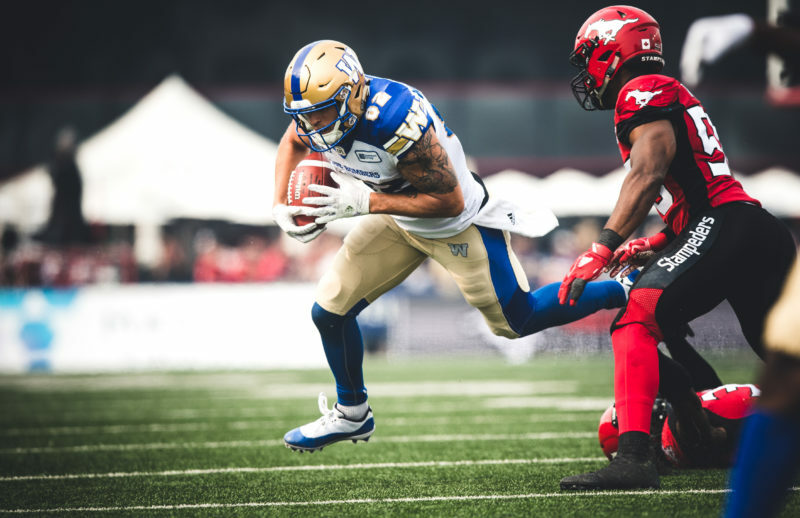 The Bombers have two picks in the first round in this year’s draft – fourth and fifth overall – five selections in the Top 32 and nine in total over eight rounds in what is being billed as a solid and deep class. This intro piece will look at some of the historical numbers behind the Bombers draft selections dating back to 1956, as well as some other facts and stats. Following that, we’ll look at the club’s draft history under GM Kyle Walters (April 12), and then a look at the squad’s current crop of Canadians and how they were acquired (April 19) with the final piece looking at the team’s Canadian roster options and flexibility (April 26). The Bombers have made 394 draft, territorial exemption and supplemental picks dating back to 1956. In fact, the Bombers have drafted 393 players over that span, after selecting University of Saskatchewan fullback Brian Hammerton twice – 12thoverall in 1964 and then 21st overall a year later. In those days, players who opted to return to school had to be drafted again, whereas today CFL teams maintain their rights. 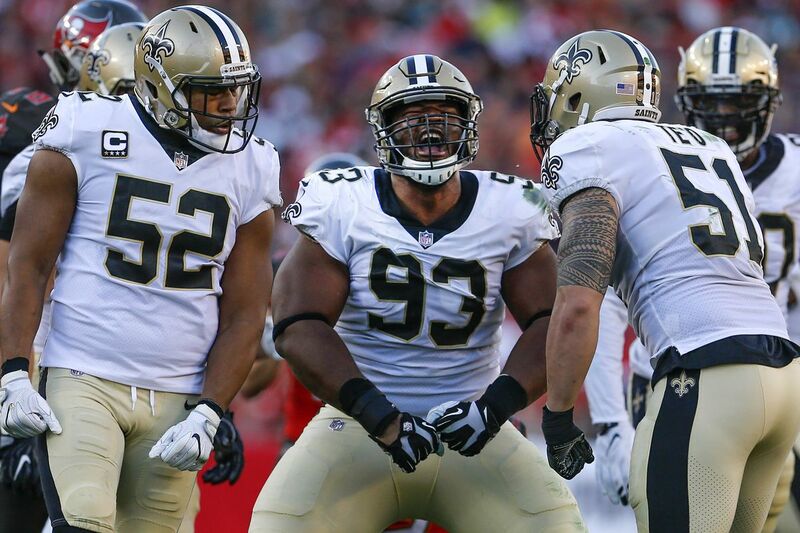 That’s the number of defensive linemen – tackles and ends – the Bombers have selected dating back to 1956, more than any other position. The Bombers have mined the talent in their own back yard more than any other area in this country or continent. The club has selected 62 players from the University of Manitoba Bisons program, the first being halfback John Shanski in 1963 and the last current O-lineman Geoff Gray, selected 8th overall in 2017. 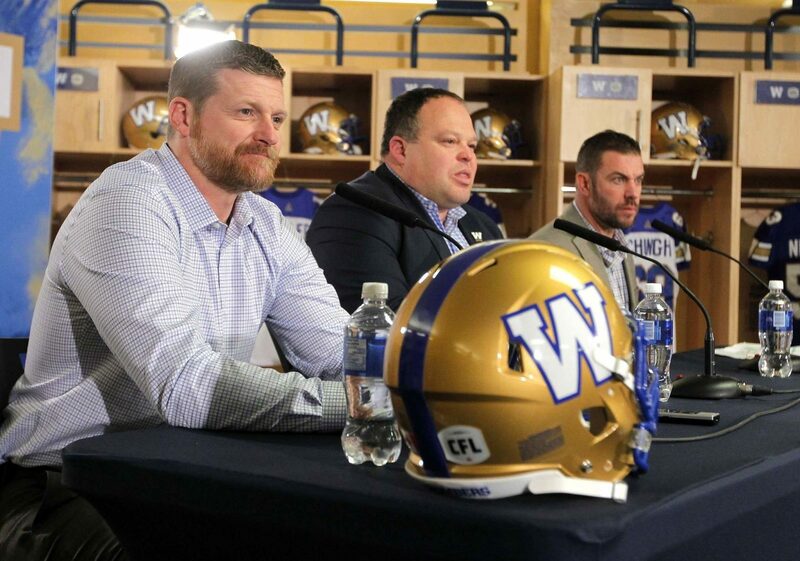 Interestingly, two Bombers draft picks are now CEOs of CFL franchises. Bombers President and CEO Wade Miller was a fourth-round selection of the club in 1995 and became the front man for the franchise in August of 2013. 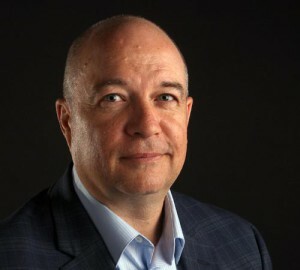 Scott Mitchell, meanwhile, was appointed the Hamilton Tiger-Cats CEO in 2007. He was selected by the Bombers in the sixth round of the 1994 draft after leading the University of Toronto to a Vanier Cup championship in 1993 – the school’s first title in over 30 years. The first 13 draft picks in Bombers history over a span from 1956-63 hailed from Ontario and Quebec – Toronto (5); McGill (4); Western (3); Queen’s (1) – before Manitoba’s John Shanski was taken 18th overall in 1963. Running back Glen Perrin of Bemidji State, a territorial exemption pick in 1974, was the first player selected from an American school. On this day, Bob Molle captured the silver medal in the Men’s Freestyle +100 kg event at the 1984 Summer Olympics in at the Anaheim Convention Center. 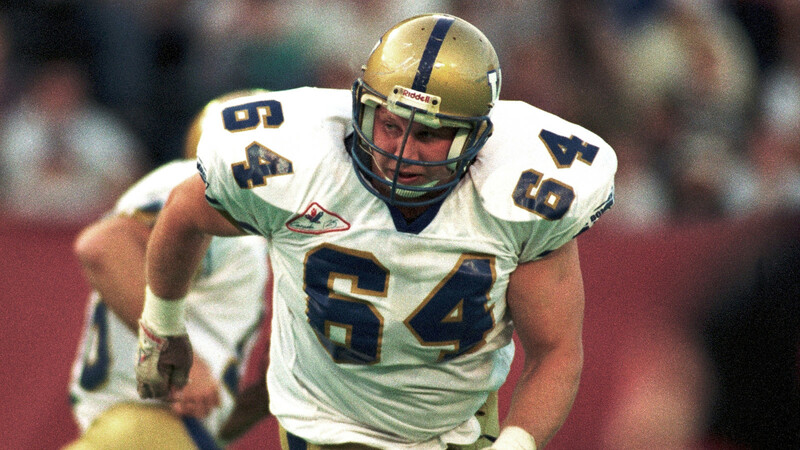 The following spring, in 1985, the Bombers made Molle – then a defensive lineman from Simon Fraser – their first-round selection, ninth overall. Molle would be converted from D-line to guard and was then part of two Grey Cup championship teams in 1988 and 1990, making him the only athlete to have both an Olympic medal and Grey Cup ring. Taylor Loffler didn’t open the 2016 season as the Bombers starting safety, but had taken over the role by mid-summer. Loffler, who signed a free agent deal with the Montreal Alouettes this winter, was named to the CFL All-Star team as a rookie in 2016, becoming just the fourth player straight out of college in league history to be selected to that squad. The others: Paul Bennett (1977, with Toronto), Joe Poplawski (1978 with Winnipeg) and Laurent Deslauriers (1984, with Edmonton). Pierre-Luc Labbé had put up some spectacular numbers at the Université de Sherbrooke during his college days. 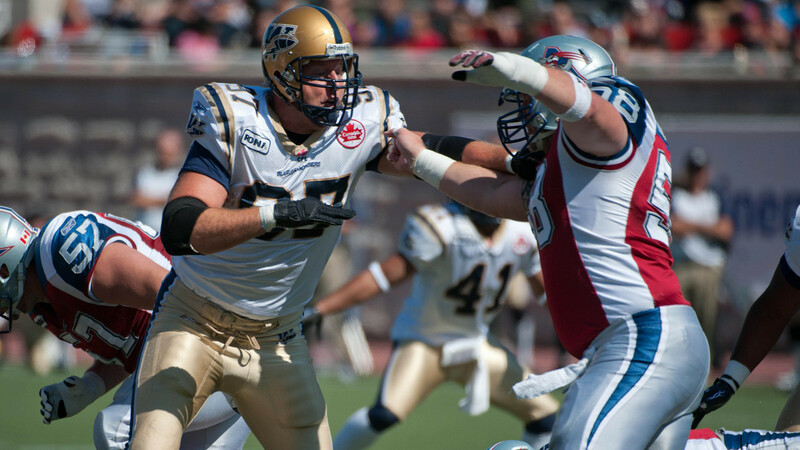 He was a three-time RSEQ (Quebec conference) all-star, the league’s top defensive player in 2005 and its leading tackler in 2007. But in the 2008 season, Labbé saw his draft stock fall considerably and was the second-last player selected, 47th overall. Using that as self-motivation, Labbé then opted to wear jersey number 47 over what was a solid six-year career with the Bombers. There are seven Bombers draft picks in the team’s history who have been inducted into the Winnipeg Football Club Hall of Fame. They are: Rick House (drafted 1979, inducted in 1995), Stan Mikawos (1982/2000), David Black (1984/2004), Bob Molle (1985/2016), Darryl Sampson (1986/2004), Troy Westwood (1991/2011) and Wade Miller (1995/2011).